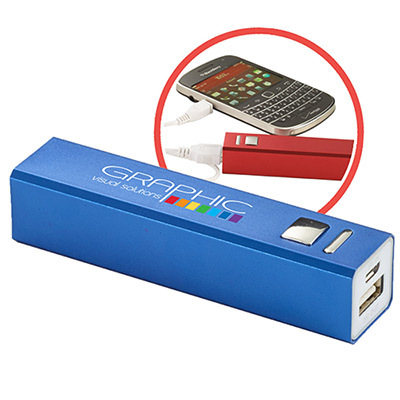 This promotional Metal Power Bank Charger with Mega Capacity will charge your marketing campaign! Power supply / Technology: INPUT: 5V/1A; OUTPUT: 5V/1A and 5V/2.1A. Work current: 1000mA. 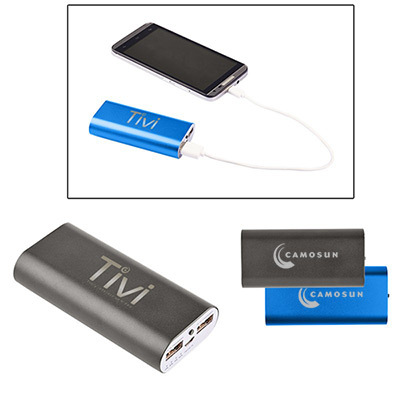 The promotional Metal Power Bank Charger with Mega Capacity helps to build better brand recognition for your business. 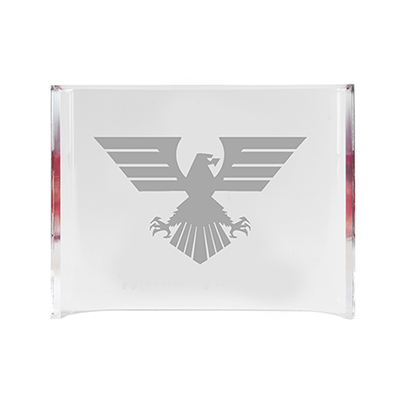 Specially designed to meet the charging needs of recipients, this power bank is a handy gift for business clients. 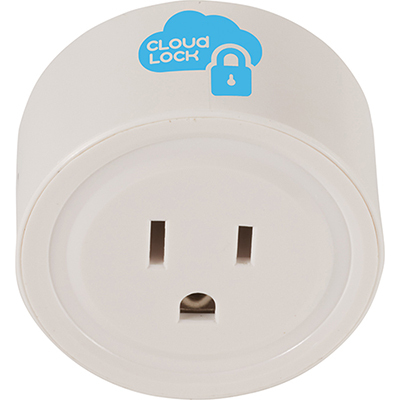 It is UL certified and charges laptops, smartphones, and tablets. Place an order today and make your business promotion effective! 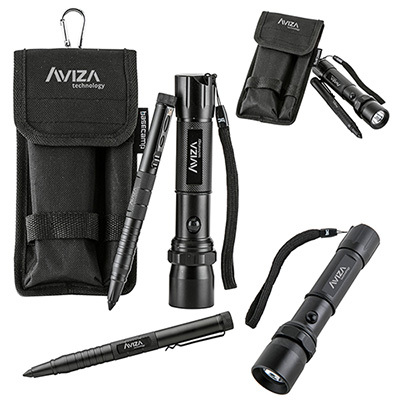 "Great quality product! It is perfect for tradeshows or any event where charging stations are scarce. " Large capacity duo USB aluminum phone charger!